WARRANT ELECTRICIAN V.T.W.I. WILKS RN. 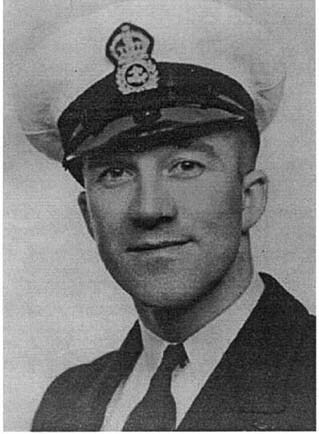 WILKS, Warrant Electrician, VIVIAN THOMAS WILLIAM JAMES, H.M.S. Neptune. Royal Navy. 19th December 1941. Age 29. Son of Thomas William and Alberta Wilks, of Shepherd's Bush, London.